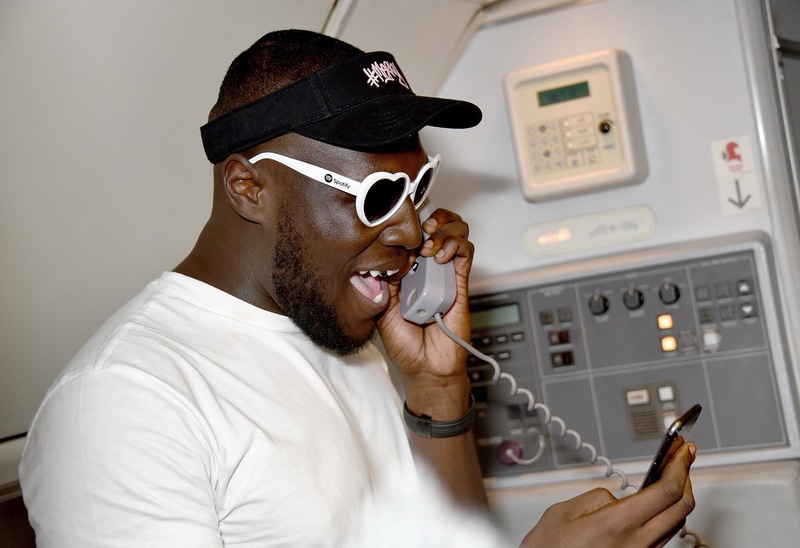 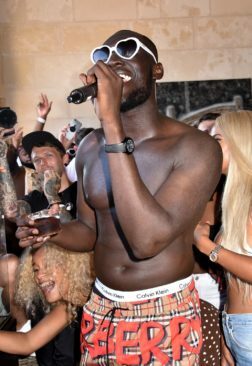 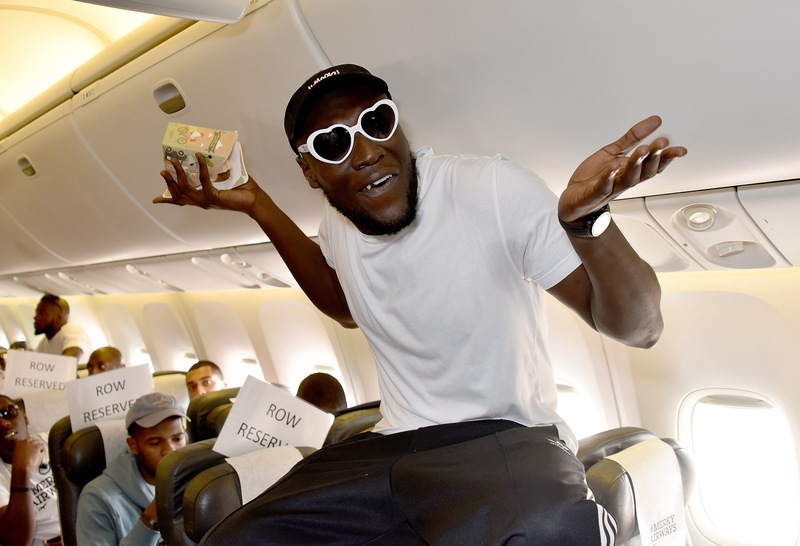 Spotify Premium threw Stormzy and lucky fans the hottest 25th birthday party to date. 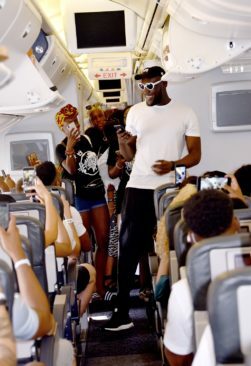 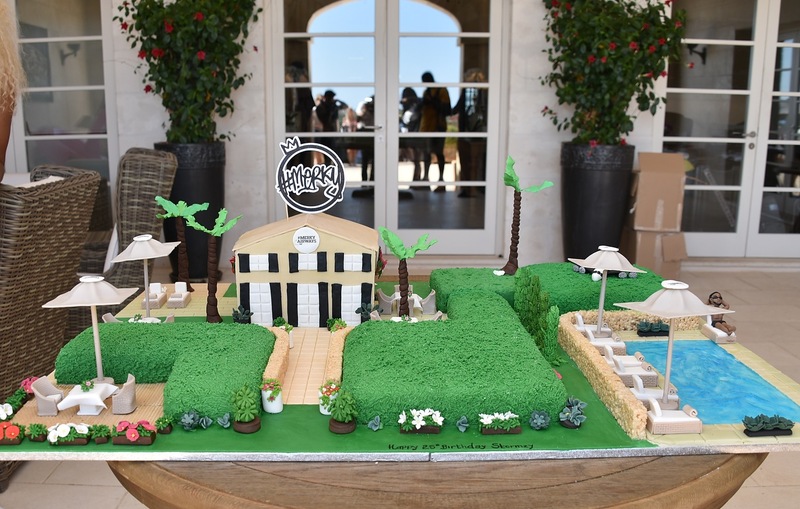 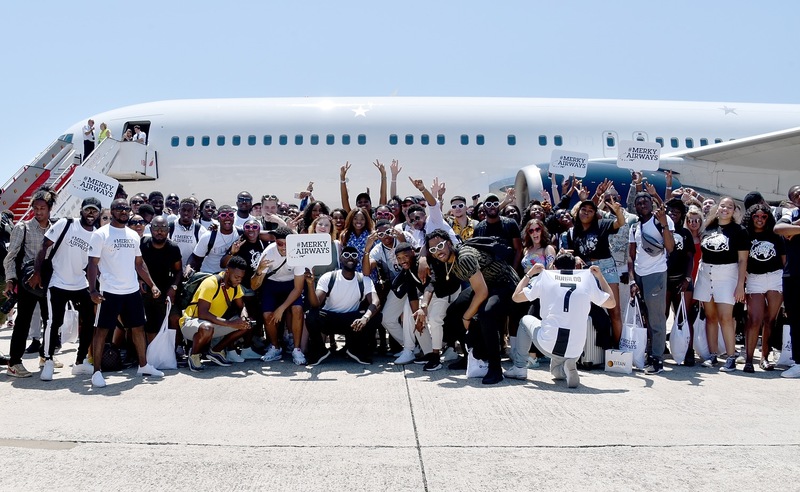 The party kicked off with a private charter jet from London to Menorca on #MerkyAirways. 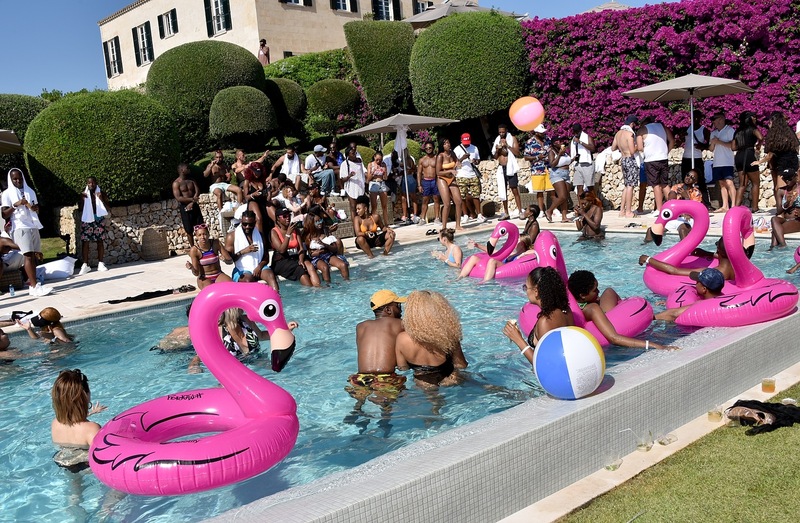 Fans were then driven to the #Merky luxury villa where the party commenced. 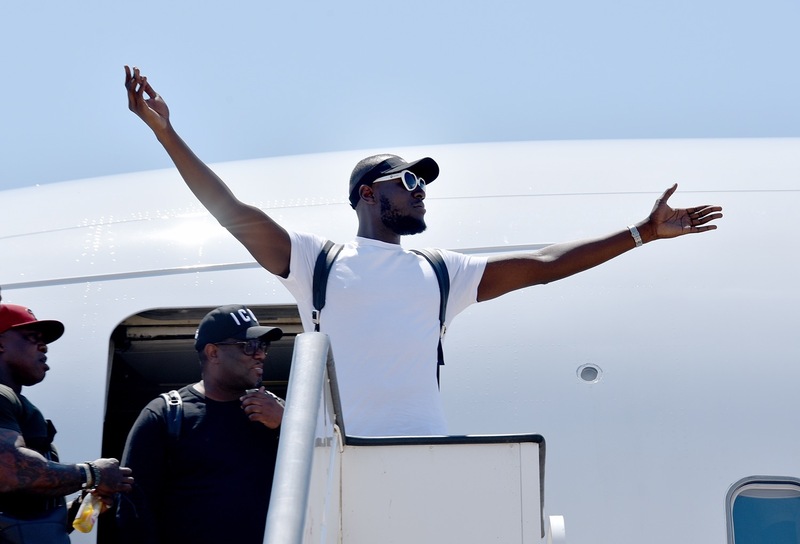 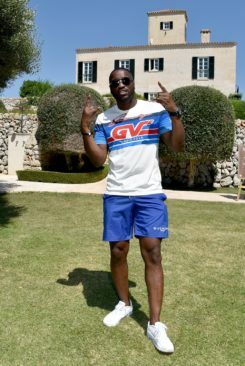 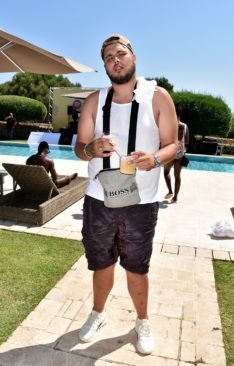 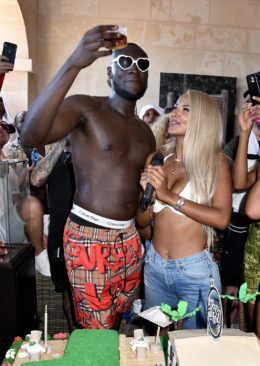 The star-studded guest list included Big Shaq, Lethal Bizzle, Not3s, Ms Banks, Ramz, Yungen, AJ Tracey Krept and Konan, Jaykae, Avelino, and Stormzy’s girlfriend BBC Radio 1 DJ Maya Jama. 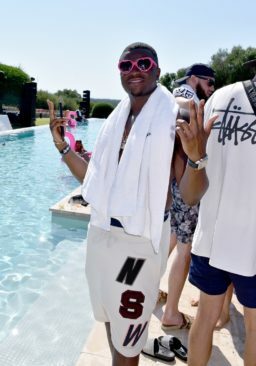 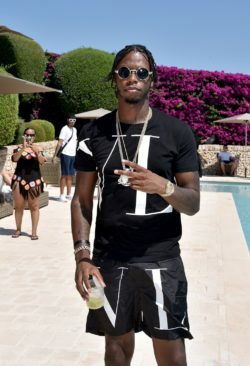 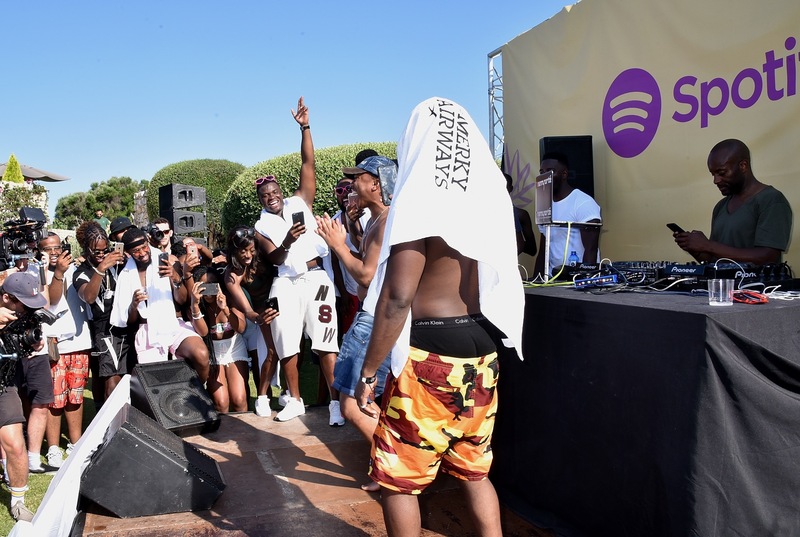 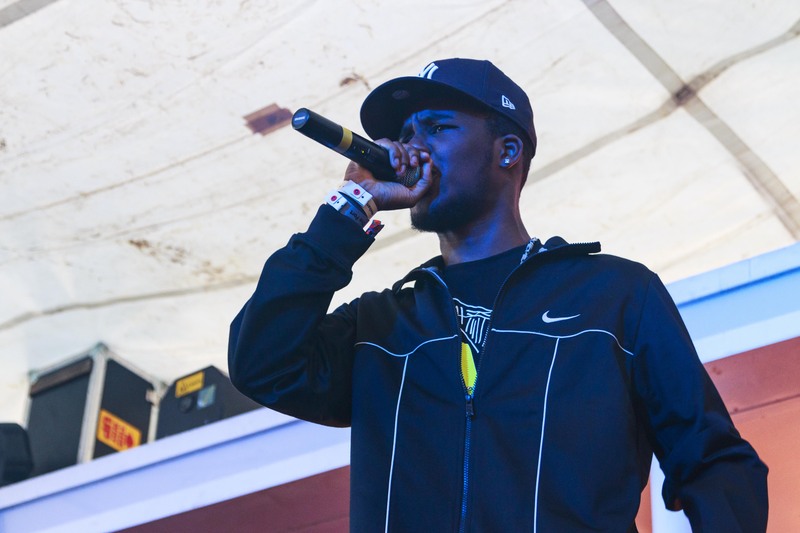 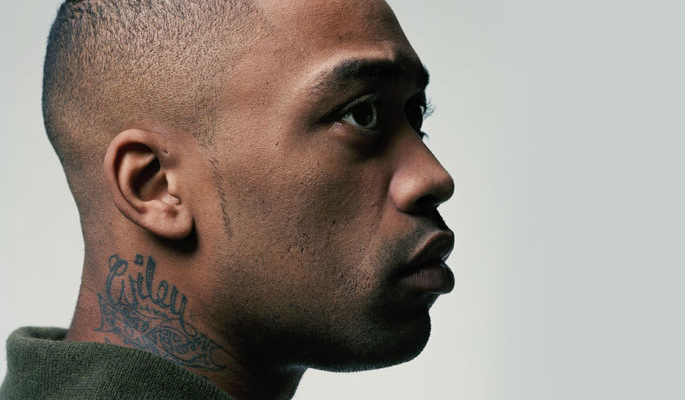 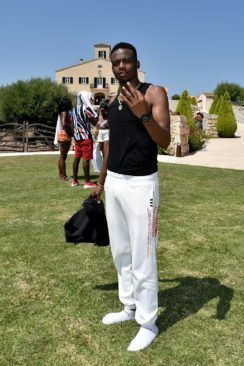 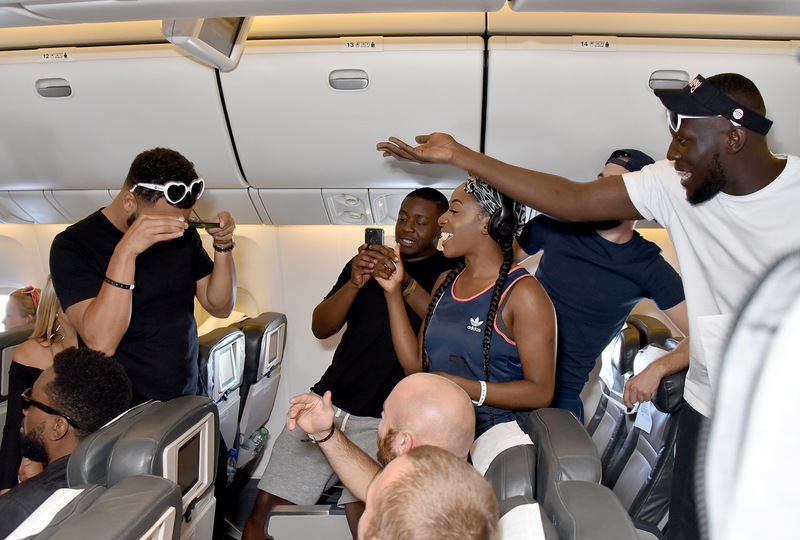 Spotify threw the party to reward his biggest streamers on Spotify Premium, fans were also treated to special guest performances from Avelino, Krept and Konan, Not3s – who performed his hit ‘Aladdin’ – and Big Shaq, who performed ‘Man’s Not Hot’. 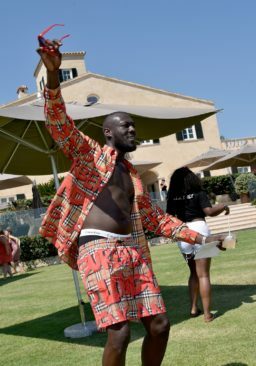 Guests were also treated to a performance from the birthday boy himself & Shiggy, the star of #InMyFeelings Challenge.